China manufacturers delivered a great job in 2014. Half of the top 10 devices are from China manufacturers. Xiaomi has ranked top 10 for two years. The shipment of China smartphones increased every year and being more and more important in mobile device industry. MI Note runs on the Qualcomm Snapdragon processor with 2.5 Ghz 801 quad-core CPU and Adreno GPU 330.It offers a 5.7-inch 1080 p display, 3 GB of RAM and up to 64 GB of internal memory. On the other hand, the MI Pro packs a more powerful 64-bit Snapdragon 810, and has a 5.7-inch Quad HD display. It comes with 4 GB of RAM and 64 GB internal memory by default. 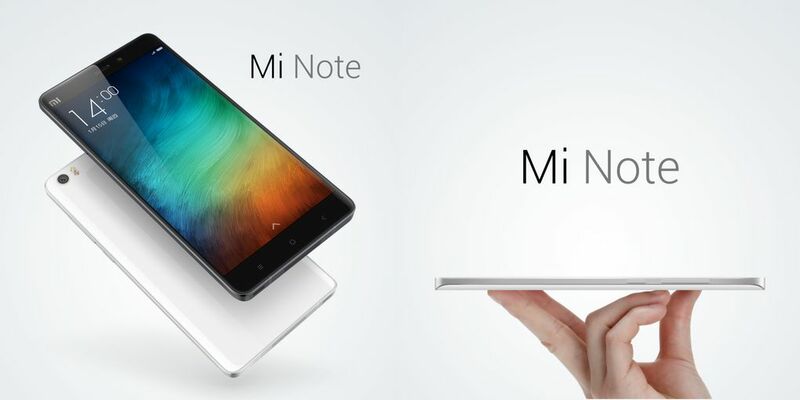 The news comes just days after a leading Chinese Smartphone player who has also become the world’s third largest manufacturer of smartphones in the 3 quarter of last year, announced the E note and Mi Note phablets. However, it is not yet clear whether the score in both KGI device model. KGI Investment Advisory consulting firm predicts that Xiaomi ship from 13 to 15 million Mi Notes this year, and reaches maximum level between March and may the company also expects that the production company to experience obstacles to starting a few months before the release of the captured from 1 up to 2000000 units per month.